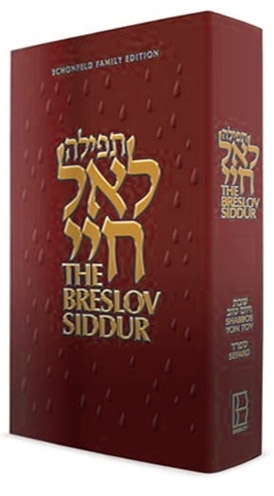 This siddur, with English translation by a world-renowned lecturer and teacher, was designed not just as a prayer book, but as a vehicle to bring out the deeper meaning of the prayers. The first in a three volume project, this beautifully designed masterpiece contains all Shabbos & Yomtov prayers in Hebrew, according to Nusach Sefard, with English translation. The clear, lucid translation includes inserted words or phrases to clarify the meaning and greatly expand comprehension and awareness. This volume also includes extensive introductions and insights on the prayers from Rebbe Nachman, Reb Nosson, and many other commemorators, to help the reader experience new vitality and sweetness in prayer.